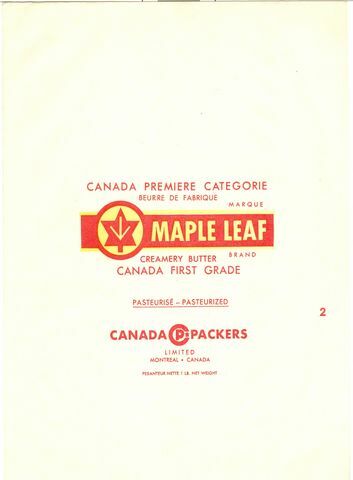 From 1909 to 1911, the Maple Dairy is back and situated 664 Gilford St. In 1911-12, the same dairy situated the same address is mentioned but only J.A. Miller is known as the owner. In 1912, the Dairy is sold to Mr. Croisetière and Mr. Desbiens and the name is changed for Ste-Rose Dairy Co.